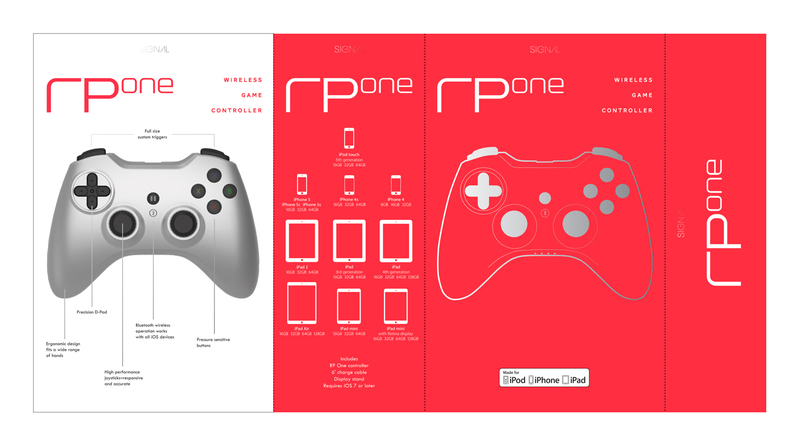 dreamGEAR is a US retailer of video game, iPod/MP3 player, iPad and mobile phone accessories. 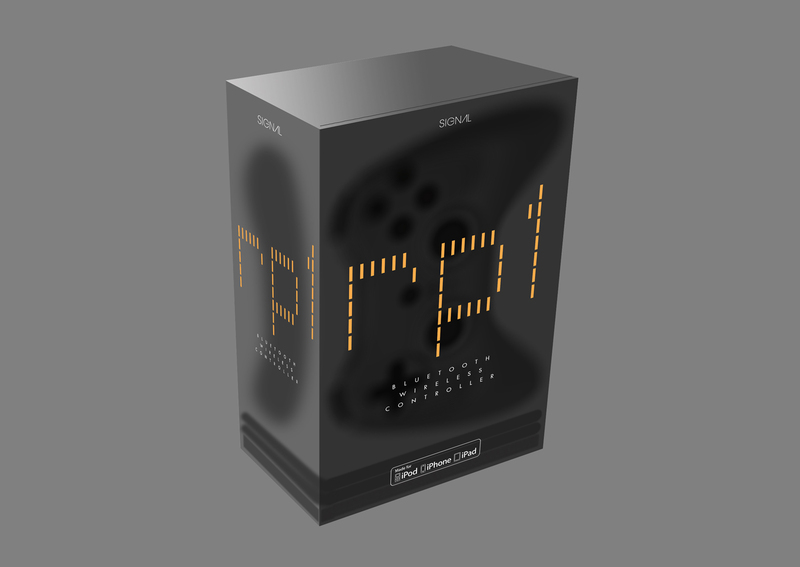 Its products include batteries, cables, cases, chargers and docks, controllers, racing wheel controllers, speakers and headphones, and various other consumer electronics. 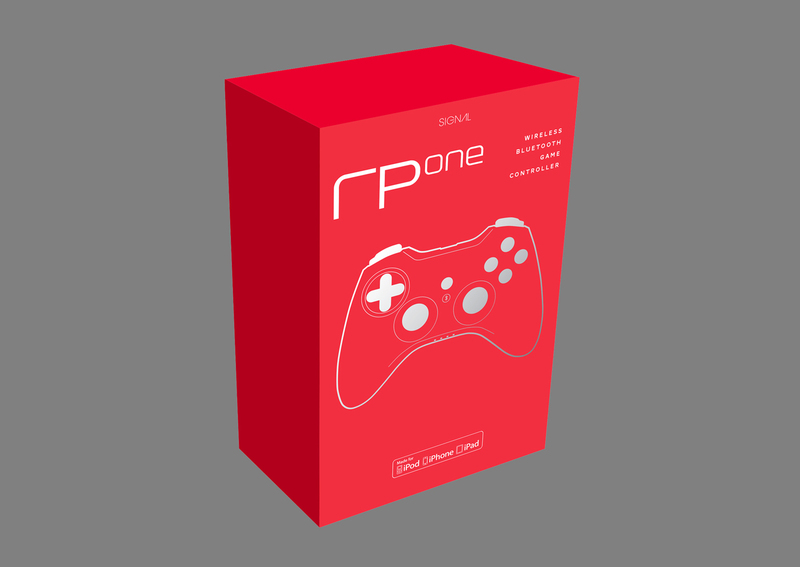 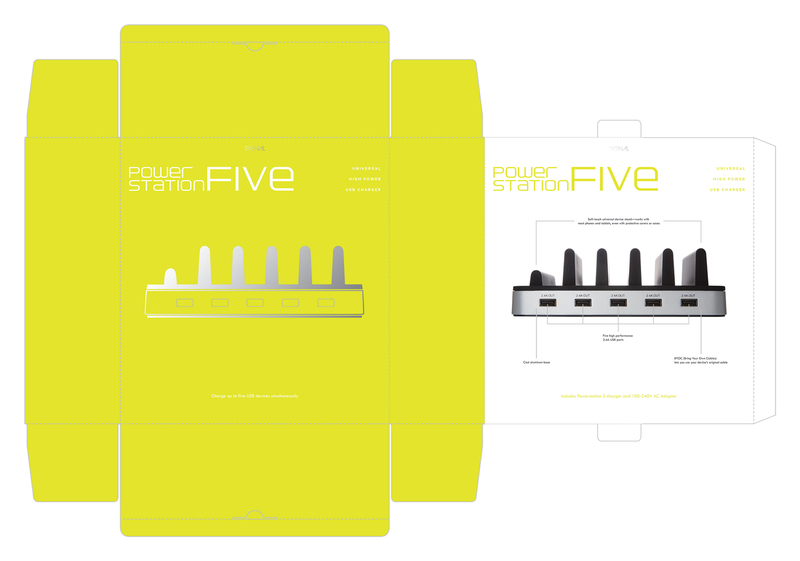 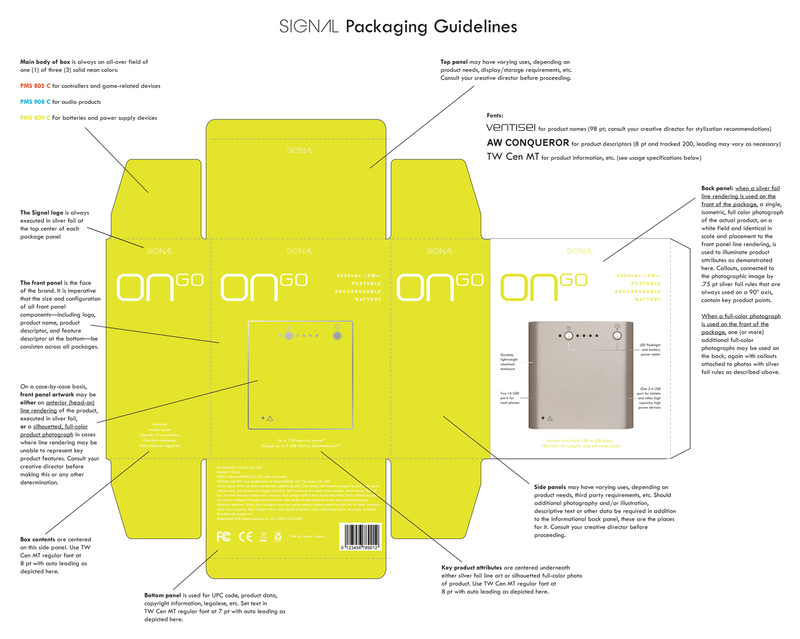 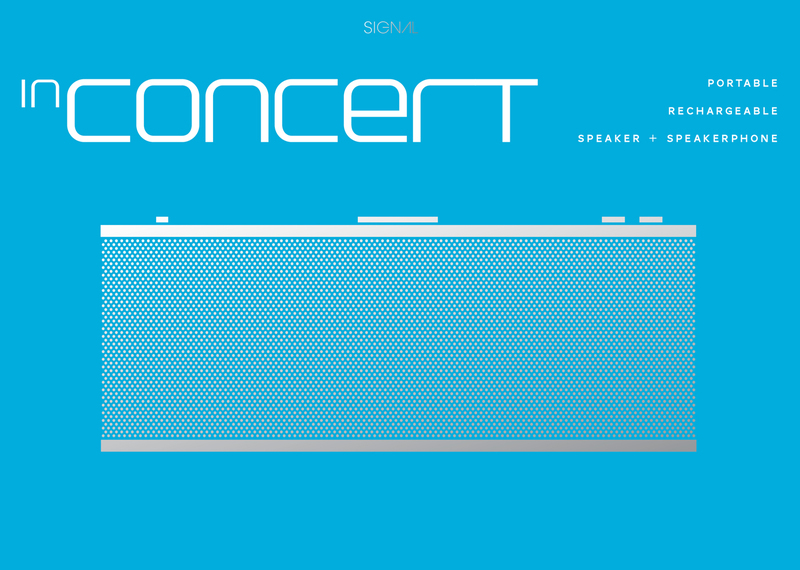 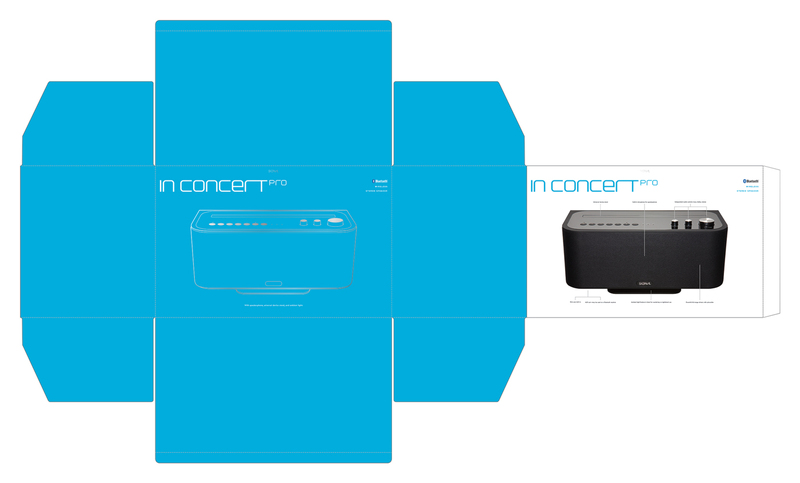 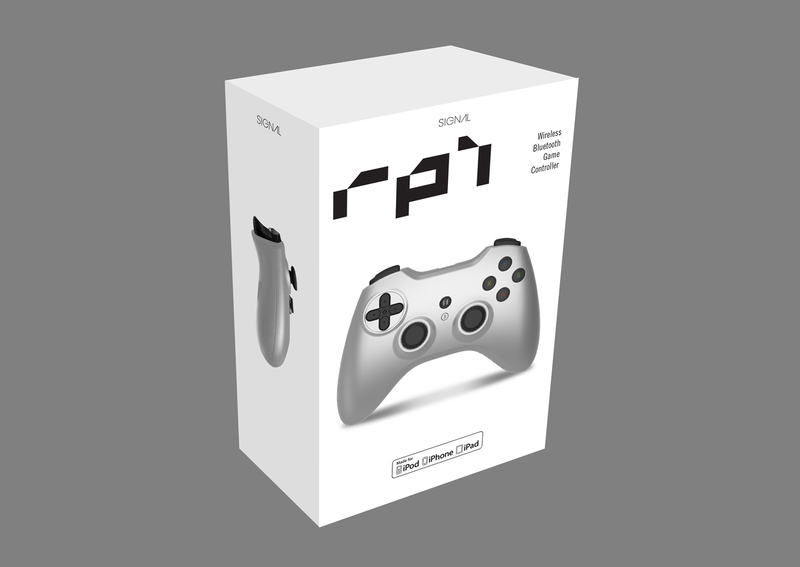 We were engaged to develop some ideas for packaging the company’s new RP1 Bluetooth mobile game controller that would break with the prior look and feel of the brand, be disruptive at retail, and, most importantly, be solid and flexible enough to serve as the launching pad for a whole new brand-wide packaging system.